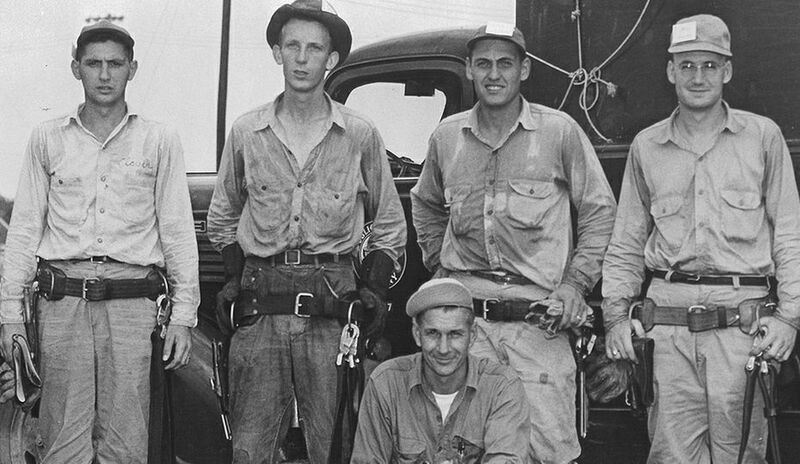 Can you help Duke Energy archivists identify these old photos? Plus, 2 mysteries solved! 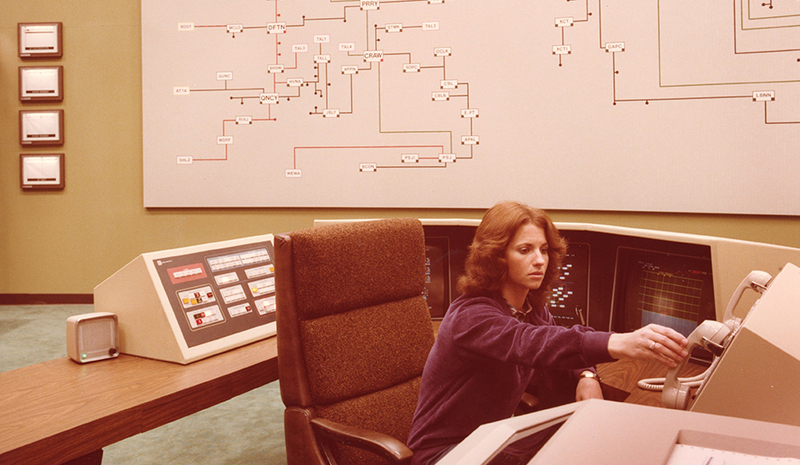 These photos from the Duke Energy archives in Charlotte, N.C., are missing identification. If you have any information about these photos, or know someone who can help, email illumination.duke-energy.com. Keep scrolling and you'll see IDs on photos previously posted. You can get email updates of retro photos by signing up for the illumination weekly newsletter. Recognize anyone? 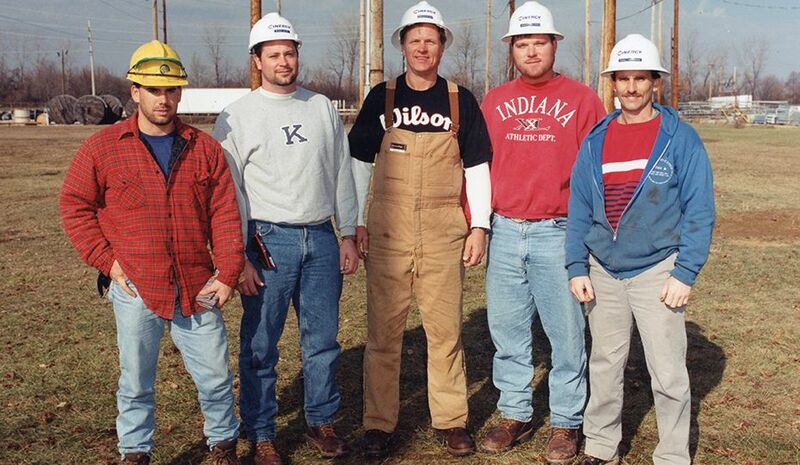 These employees were at lineman training school in Plainfield, Ind. Photo from the Cinergy collection. 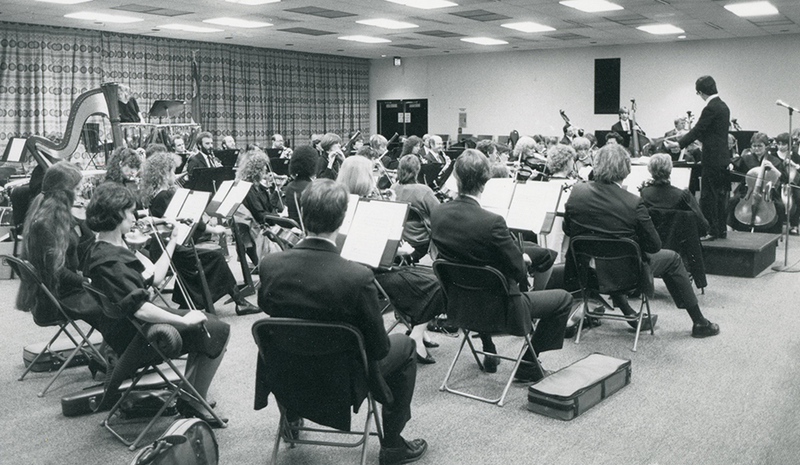 In 1986 the Charlotte Symphony performed in O.J. 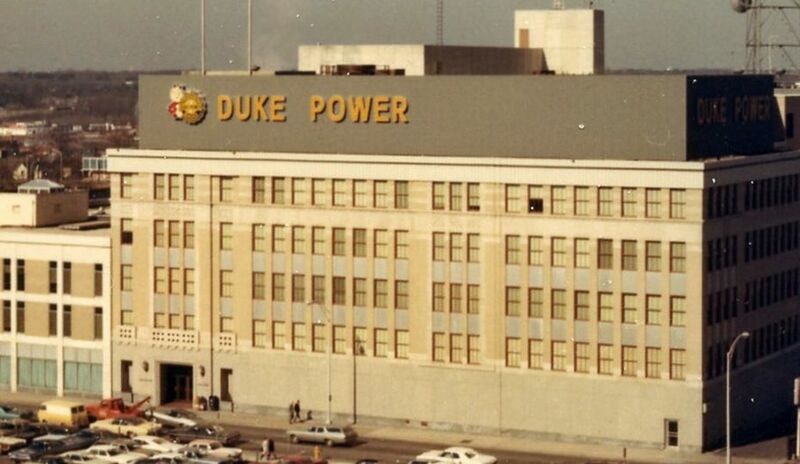 Miller Auditorium at Duke Power in Charlotte. Did you attend? Does anyone know the occasion? Can anyone identify this line inspector in Raleigh? 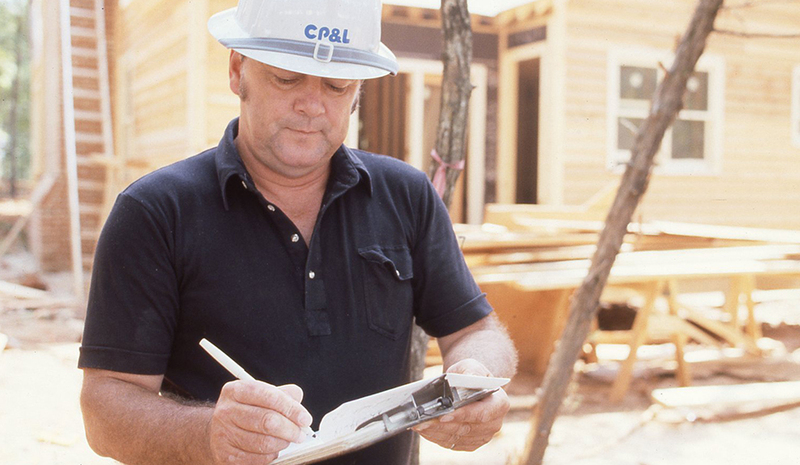 The photo is from the Carolina Power & Light colllection. Who is this employee, and where is she working? 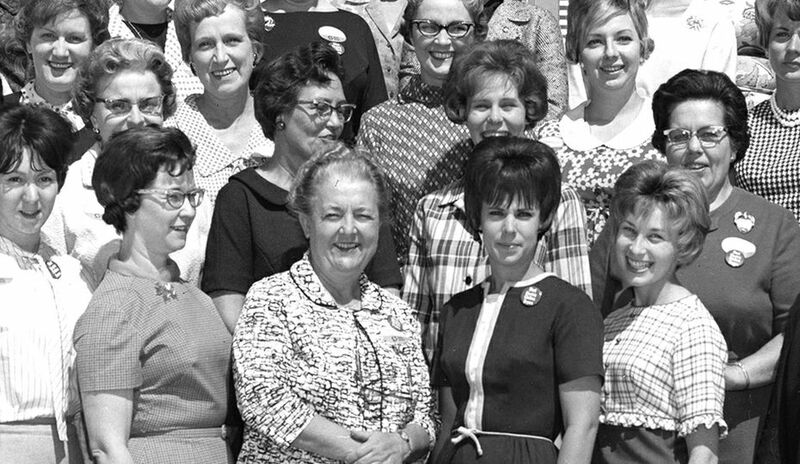 The photo is from the Florida Power collection. 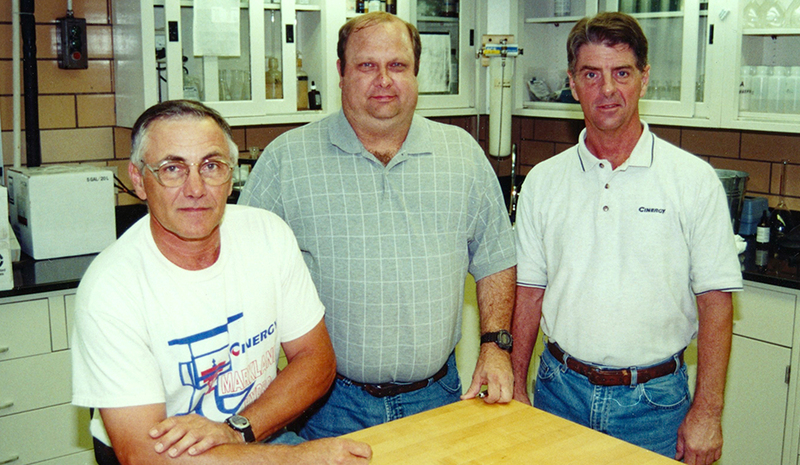 Andy Leininger, station manager for Gallagher and Markland plants in Indiana, tells Bill Goedde this photo was taken in Cinergy's Gallagher Water Quality Lab in the early 2000s. 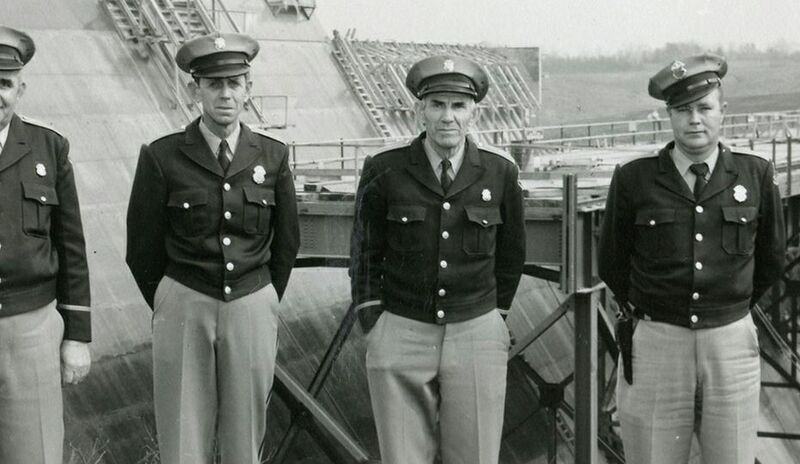 The employees, now retired, from left, Ray Schoen, Bill Chanley and Steve Baxter. The image was posted Nov. 30, 2016. 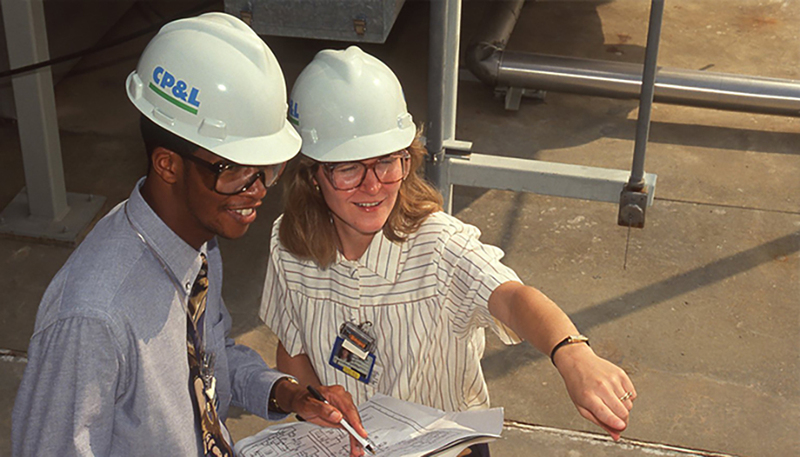 Julie Turner reveals to Kim Crawford that she's in this Carolina Power & Light photo at Harris Nuclear Plant with Gaston Matthews in 1993. Photo originally posted Dec. 29, 2016.